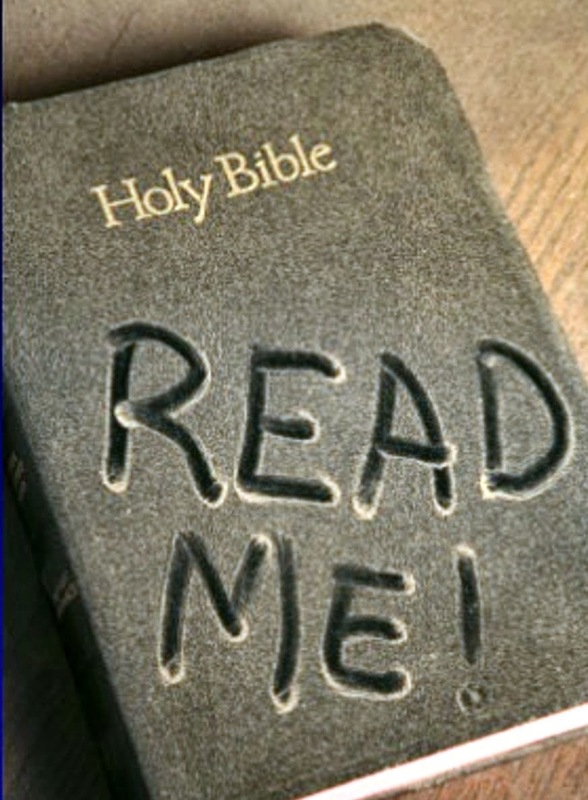 Each time we read the Word of God we need to read it as if it were the first time we ever cracked open the Book. We need to devour its pages as if it were the very lifeline to Jesus we knew when we first began our life in Christ; in His Word. Think for a moment about when you first found out that the Bible was truly the Word of God…Did you look at it on the table, or desk , or dusty book shelf and think to your self, “I really should make some time to read today but—I am running so late this morning, noon, night?” or did you long for the moment when you could steal away to get really deep into your relationship with Jesus delving into the inspiring, encouraging up lifting pages of the Bible? One more question; when was the last time you really felt full when you were done with your ‘daily read’? I want you to know that it okay if you have forgotten to read for a few days, weeks, even months because the words are still there, God is waiting right where you left Him. He wants to embrace you with His Word today. Why? Because He has called you to ministry in the Word. I know you probably do not see yourself as a Pastor, and maybe God doesn't either but maybe you are called to read the Word so that when the homeless man or woman asks for money you can be a Peter and give what you have in the way of the Bread of Life? Or maybe you are called to put life into your neighbor’s garden by watering her plants that are not getting enough attention because no one is ever home to water? Or maybe you are called to share with the person standing in line behind you that Christ loves them? Is it time to put new life to your Walk in the Word? Even if you do not know what to say, and are afraid to admit that the Holy Spirit will use you and remind you of what to say; trust God to allow your small beginnings to bring about an outward growth of Christ in you. Don’t give up if people don’t seem interested, pray for them. Provide the truth of who God is, and keep on providing, do not loose heart, God is with you. Even when you are tired out, God is still at work in your life. Even when you can’t figure out what on earth He is doing… God is with you. Even Jesus on the cross called out asking God “why?” when the Father left Him hanging. Literally hanging on the cross, suffering for our pain, our sin, our disobedience and yet; God did not forsake Jesus, and He will not forsake us today. After Jesus called out He gave up the Ghost, or died to his flesh self and became our Savior completely. He gave His disciples a plan to carry out; a newness of Life was upon them in the name of the Holy Spirit, the Comforter. This was new to them and gave them big time power from on high. They went about telling everyone they knew that Christ was Lord, also that He was alive! 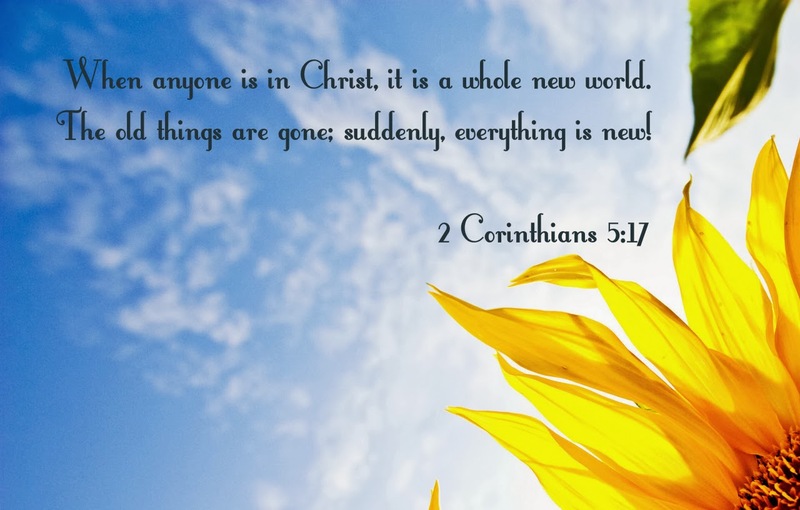 This new beginning for man kind was given to each of us at salvation. We had a new start on life old things being passed away and all of that. On the television and even in churches around the world; people are taking time this week to remember their past. I usually let the past go, but this week I want you to think back to your new birth. Think about when you got saved and write it out, if you have done it before, do it again! Or go read it over again. Think on the things that God gave you then and ask Him to restore the joy of your salvation that you may share the newness of life with others around you. 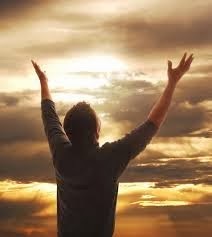 Humble yourself and admit you have relaxed in the excitement you felt when you were first on fire for God! Make this New Year a time of jumpstarting, rebuilding, encouraging yourself then others to read the Word of God more and more, at least daily scripture reads. 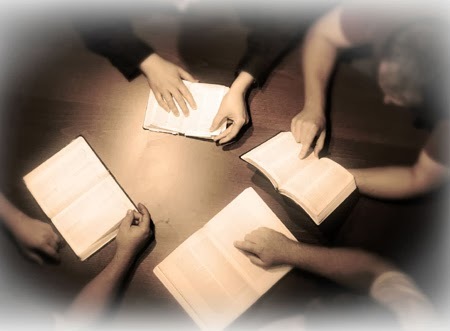 If you have ever read any of my books you can tell that I love to get things started with a thought or idea from a few scriptures and then pray about it. I love to see what God can do with a simple verse from His Word, my Bible. I love journaling, I admit I do not do so much anymore but as I read over past notes, journals and notebooks hold I find so much excitement in my heart and what used to be my life. I can’t wait to get back to it, like any other good book. So look back to a time when you were on fire and test yourself, ask and see what God can do with that fire to rekindle it in you today. Keep up the momentum this year! Dear Heavenly Father, help us to fall in love with Your Word again and again. Bring it alive in our hearts, minds and lives this week and cause us to bubble over with Your Truths. Cause us to be renewed in Your Spirit this day in Jesus name, amen. Suggested Reading: Matthew 27:1-56, 2 Corinthians 4:1-18, Psalm 51:1-19, and James 4:1-17.